Oh, bother. 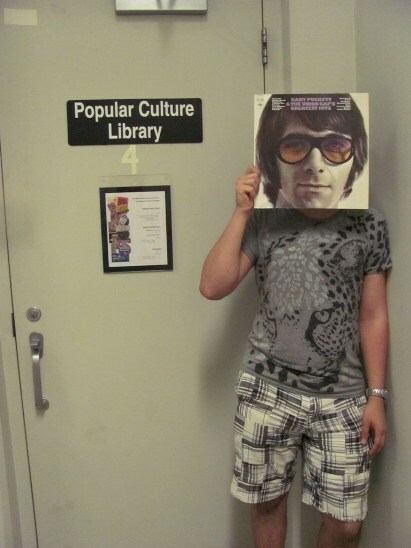 Gary Puckett forgot again that you can only enter the Browne Popular Culture Library from the elevator. In this picture, Gary Puckett and Michael Lee. Photo by Liz Tousey. This entry was posted in Pop and tagged Gary_Puckett_&_the_Union_Gap. Bookmark the permalink.